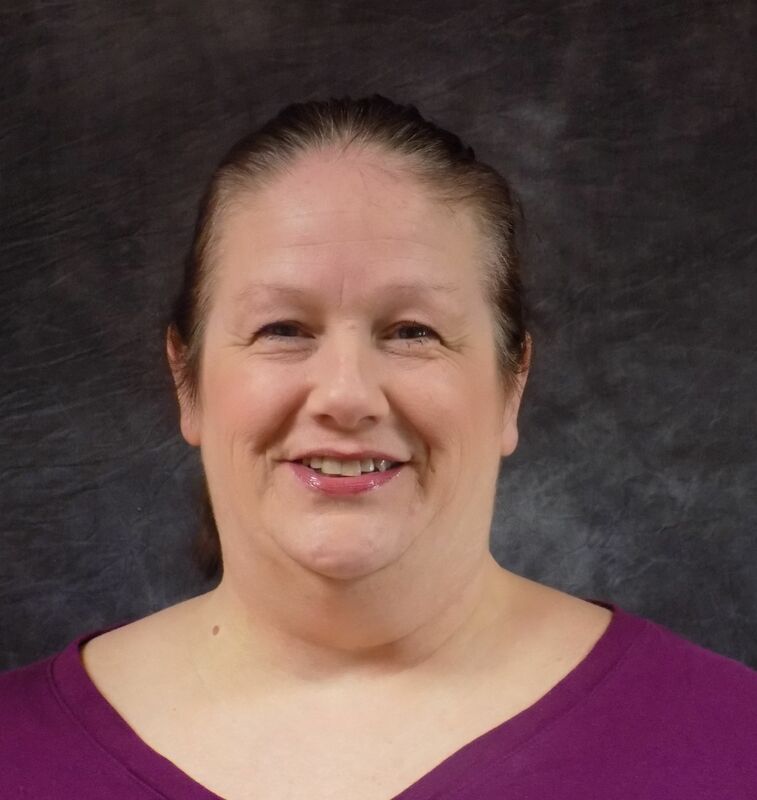 Georgena is a licensed alcohol and drug counselor with a Bachelor's Degree in social work from the University of Minnesota - Moorhead and a drug counseling certificate from Rochester Community and Technical College. She has worked in multiple chemical health treatment settings, including a methadone clinic, women's residential treatment facility and intensive outpatient treatment. Her professional areas of interest include women's issues, adolescent programming, mindfulness skills, cognitive behavioral therapy and coping skills development. Kendra is a licensed alcohol and drug counselor and licensed professional clinical counselor with a Master's Degree in counseling and psychological services along with a drug counseling certificate in addiction studies from St. Mary's University. She also is a certified co-occurring disorder professional. Kendra has more than 10 years of experience providing both individual- and group-based services, with an emphasis on treatment for co-occurring disorders. Her professional areas of interest include women's issues, Trauma-Focused Cognitive Behavior Therapy, grief, depression and anxiety. 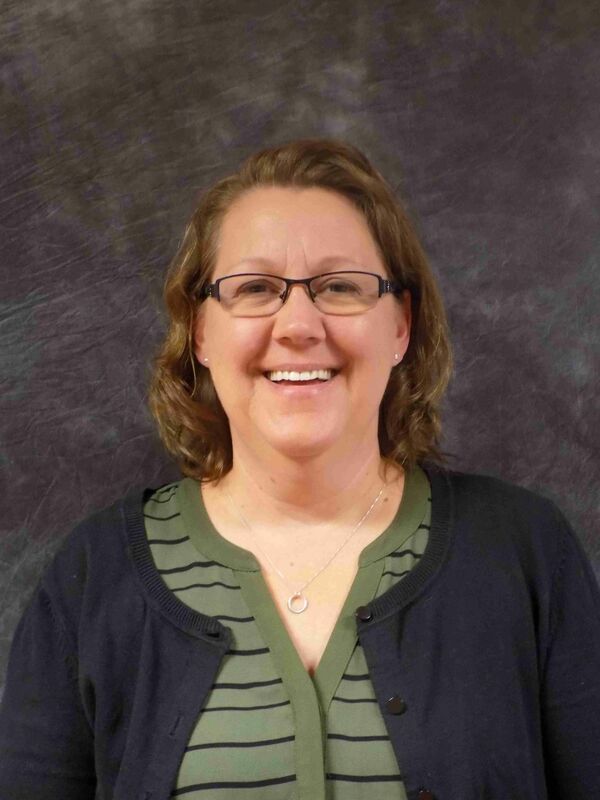 Nancy is a licensed alcohol and drug counselor and licensed social worker with a Bachelor's Degree in social work from the University of North Dakota and is certified in clinical supervision for LADCs and LSWs. She has more than 12 years of experience working in the chemical health field, including a detoxification unit, inpatient and outpatient services and residential treatment. Nancy's professional areas of interest include grief counseling, dialectic behavioral therapy and men's issues. Spencer is a licensed alcohol and drug counselor with a Bachelor's Degree in psychology from St. Mary's University and a drug counseling certificate from Rochester Community and Technical College. He has worked within the chemical health field for the past two years and currently serves as a member of the Olmsted County Drug Court team. Spencer provides individual and group counseling for people with substance use disorders as well as teaching the DWI class. His professional areas of interest include motivational interviewing, harm reduction and cognitive behavioral therapy. Sharon is a licensed alcohol and drug counselor and licensed professional counselor with a Master's Degree from Hazelden Graduate School of Addiction Services. She has more than 20 years of experience providing addiction counseling services, including four years at the Harmony Foundation. Sharon provides group counseling, instruction on cultural and social diversity as well as guidance on helping relationships. 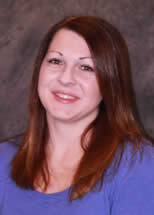 Her professional areas of interest include trauma-informed care, addiction psychology and program development. Tim is a licensed alcohol and drug counselor who is currently working towards a Master's Degree in both addiction counseling as well as his licensure as a licensed professional clinical counselor. 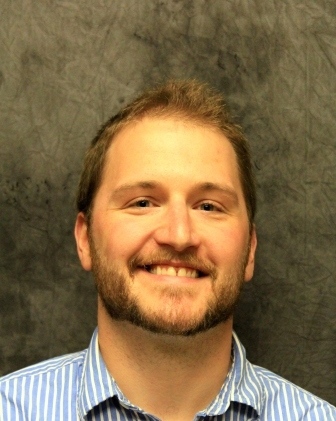 He has 7 years of experience in the addiction treatment field, including time as a clinical supervisor. During that time, he has developed three treatment programs, including an opioid-specific program, the first adolescent intensive outpatient program (IOP) in Faribault County and a long-term IOP in Rochester. Tim also has extensive experience working with county drug courts, including Nicollet, LeSueur and Olmsted counties. He has worked with people struggling with heroin addiction for the past 5 years, and collaborates with Valley Pain and Wellness for medication-assisted treatment. Tim's professional areas of interest include family education about addiction, motivational interviewing, working with chronic populations and building the therapeutic relationship.